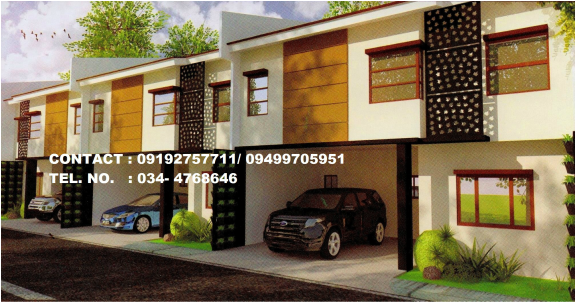 Below are listings of Bacolod city Houses being sold. Located at the back of Robinsons mall BAcolod, ALTURRA gives luxury living a new definition- enjoying every moment with your loved ones in a place of great comfort,convenience and securiy. Revel in classy homes surrounded by a modern urban feel. live in luxury within your reach. ALTURRA brings you functionally designed town houses in an exclusive community complete with the amenities your family needs.